Your very own glistening white teeth. Natural in appearance, gleaming and beautiful. Giving you the confidence to show the world your smile. As professional dentists, we specialise in teeth whitening treatments in Bath; the safest and one of the most cost-effective ways to enhance the appearance of your teeth. 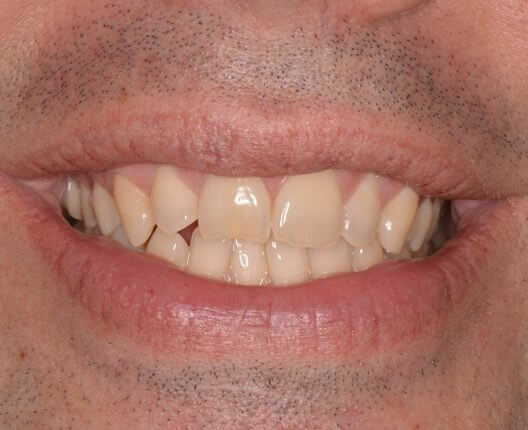 At Widcombe Dental, we tailor the treatment to you, taking the time to understand the sort of smile you want to gain in order to achieve the best possible results. Everyone is at a different part of their journey, which is why our professional teeth whitening procedures are designed to provide you with a thorough and consistent sheen on your teeth, no matter how dull your teeth appear. Fill out our enquiry form or give us a call today if you’d like to learn more. But teeth whitening procedures can help reverse the process on a cosmetic level. What kind of teeth whitening can you provide me with? We use Boutique Whitening, a teeth whitening procedure only available through GDC-registered dental professionals. Their professional gels can provide you with a teeth whitening procedure which is effective, long-lasting and totally safe. Why should I choose Boutique Whitening over high street brands? Without professional application, the results of teeth whitening can be unpredictable and could, in the absence of a dental health check before treatment, result in damage to your teeth and gums. Only a fully qualified dentist can make sure you’re not placing the health of your teeth at risk by ensuring your mouth is healthy before you start treatment. When you visit us, you’ll enjoy a bespoke service. 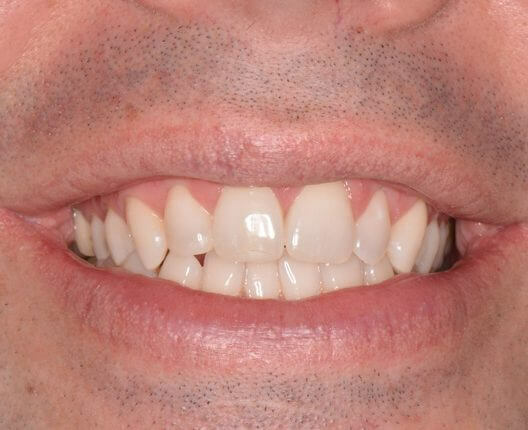 We’ll only use high quality dental tray laboratories to create our whitening trays, making sure you receive a tray specially fitted to your teeth. Professional advice BEFORE treatment is vital to make sure you’re fully aware of the final results, and maintain healthy and evenly coloured teeth. Teeth whitening will cost £350. Get in touch with us to whiten your smile and book your FREE consultation today.